Creating the ideal office can be time consuming, and complex. 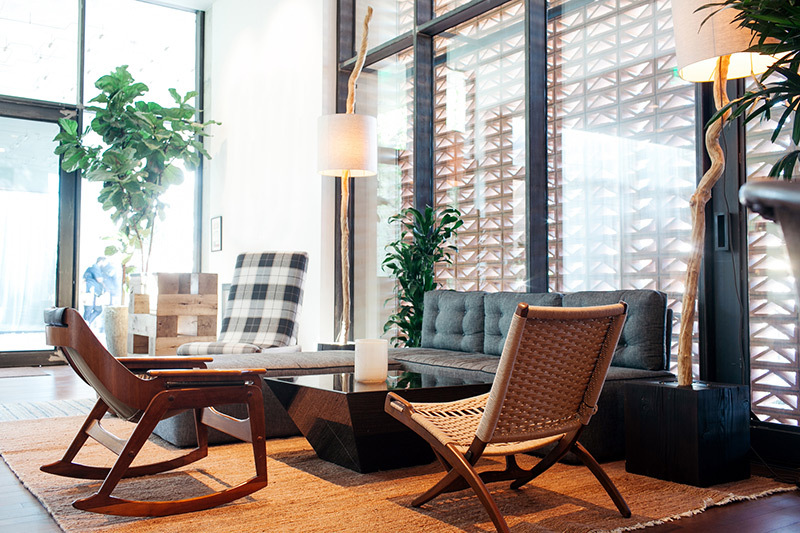 Homewings designers are experts in creating functional, fun and inspiring places to work. Whether your are starting out or re-imagining your existing space, we’ve got you covered. Okay, so we don’t expect employees to live there, but we do technically spend more time at the office that we do our homes, so why not make your employees feel valued and relish coming to a comfortable, fresh and inspiring place of work. We will make any budget work and are able to use our knowledge of product hunting to find the best and most innovative furnishings to create a unique and motivational workplace. We also know that a quick turn around is important, so will make sure we get the job done quickly and with minimum disruption.